Toyin Abraham warn her ex-husband against sharing details of their divorce process on social media. Home/News/Toyin Abraham warn her ex-husband against sharing details of their divorce process on social media. 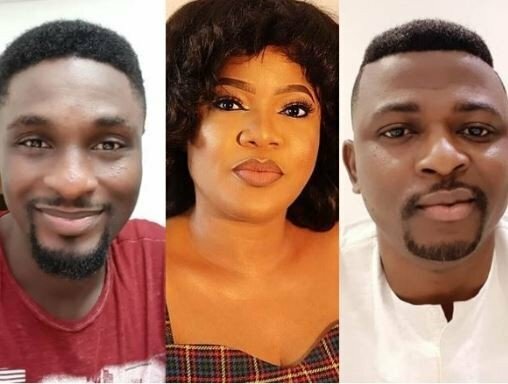 Nollywood actress, Toyin Abraham , has finally responded to allegations by her ex-husband, Adeniyi (Niyi) Johnson, of her refusal to sign divorce papers.